The original Sunny rowing machine was a very poorly designed model with tons of negative reviews from experts and customers alike. Fortunately, the company improved the model a bit and things seem to have turned around for the entry level rower. The electronic display monitor shows time, distance, count, total count, calories burned, and has a scan function. The monitor runs on two AA batteries. Dimensions: 53" x 20" x 21.5"
The new Sunny Rowing Machine is a marked improvement over the original model, and reviews have improved considerably as a result. At $78 on sale, it's still a very basic, entry-level rower for light usage. But it has been completely redesigned to address many of the issues customers had with it. You get 12 different resistance levels to choose from, and the pedals are a decent size. You can adjust the straps to get the right fit. The seat is much more comfortable than on the previous model...that was one of the big complaints. There are padded, non-slip handles and an LCD display showing you relevant workout metrics such total strokes, time, calories and count. What about the negatives? Well it's really hard to complain when you are paying under $100 for a piece of exercise equipment. You just can't expect to get high quality and the most amazing workout of your life. The Sunny Health & Fitness Rowing Machine, as it is now called, is only 20 lbs. That is super light. Compare that to the popular Concept2 Model D at 57 lbs or the WaterRower Natural at 104 lbs. when it is filled with water and you can see how 20 lbs. is really nothing. So it's not the sturdiest machine in the world. It's not ideal for heavier users or very tall users, i.e. those over 6 feet tall. The display is very basic, and according to many reviews, not very accurate. But again, that is to be expected with a computer on such a cheap rowing machine. Still, if you just want to burn some calories and don't want to spend a lot of money, it's a decent option that will definitely do the trick...until it breaks down which is inevitable. 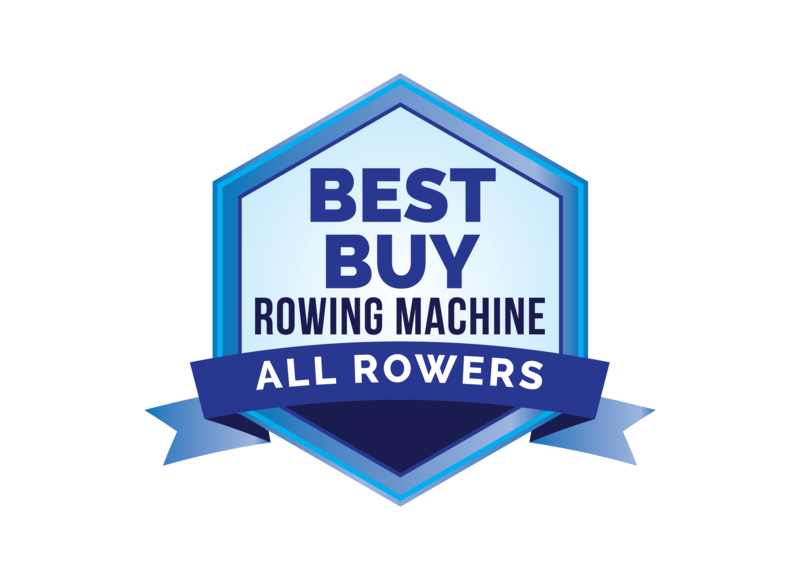 We can't wholeheartedly recommend a rowing machine under $100, especially for anyone but the most casual user. 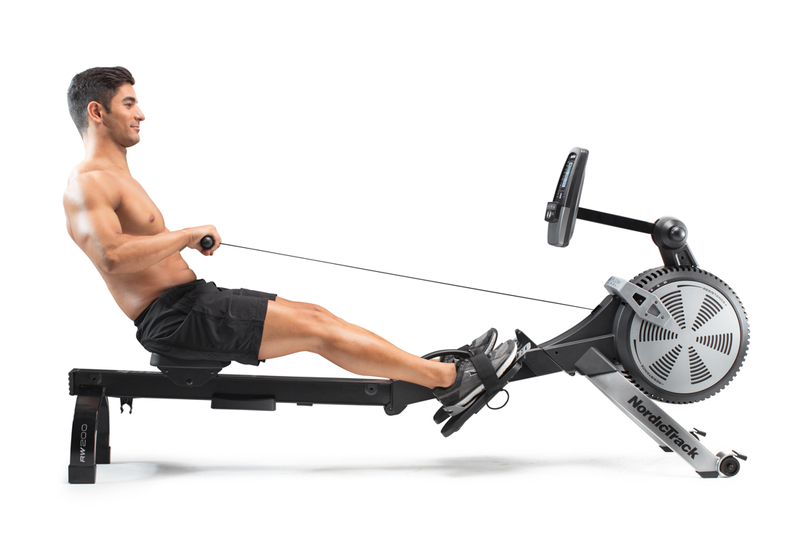 Still, the Sunny Health & Fitness rower gets very good reviews, and is one of the most popular models at the Amazon site. Yes, this is partly due to the price point, but still, if this was the worst machine on the market the reviews would be a lot worse. Customers agree that it is cheaply made, with an inaccurate computer and it tends to be a bit wobbly...but for the most part they are satisfied with the ease of use and the workout they get with the different resistance levels. 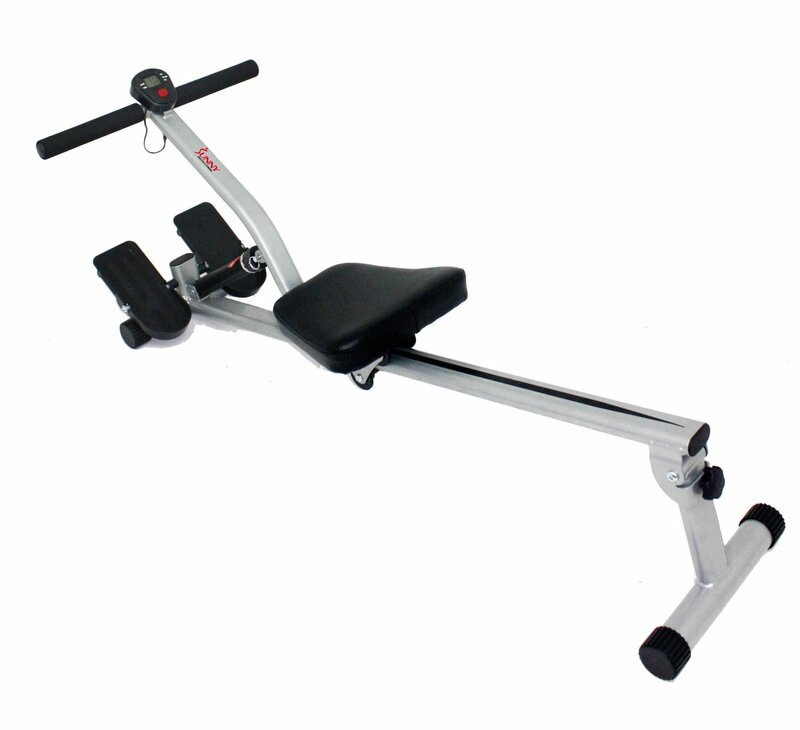 If you are considering this one also take a look at the Sunny Magnetic Rowing Machine, a step up model for combining cardio exercise with whole body toning.